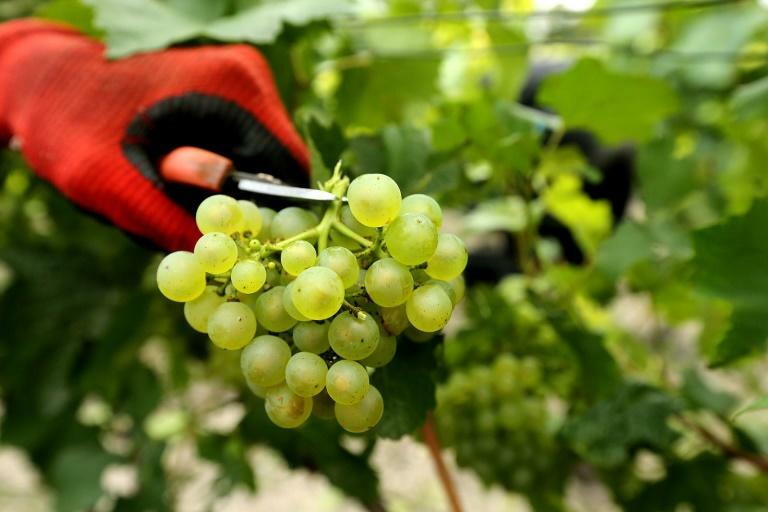 French wine production is set to leap 25 percent this year in welcome news for vineyards after a disastrous cold snap in 2017, the government said Friday. Agreste, the French agriculture ministry's statistics service, forecast that total production for the year would reach 46.1 million hectolitres (1.2 billion gallons), with harvests expected to be strong in the Champagne and Bourgogne areas. The figures are a return to normal after last year when icy spring weather froze vines from the Bordeaux region in the southwest to Alsace in the east, prompting an 18 percent drop to 37.2 million hectolitres. The world's favourite celebratory fizz is set to see a bumper year with production up 39 percent and the Comite Champagne industry group predicting a "very good" vintage. The Champagne harvest kicked off on Monday, about two weeks earlier than usual, as the first of the region's army of 120,000 pickers got to work in the region's Cote des Bar area.